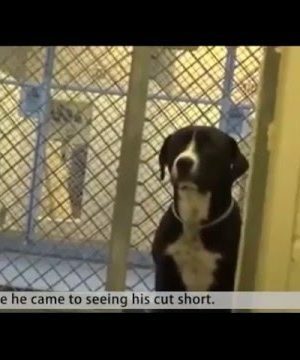 Watch This Shelter Dog Flip Out After Being Adopted! 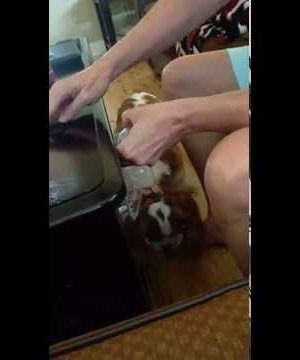 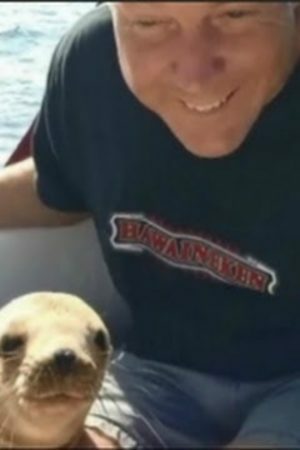 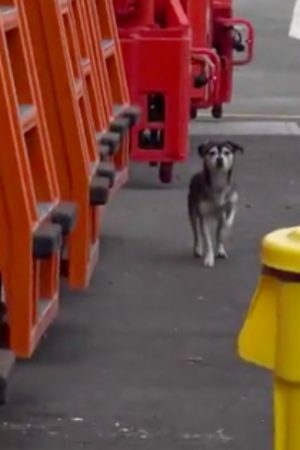 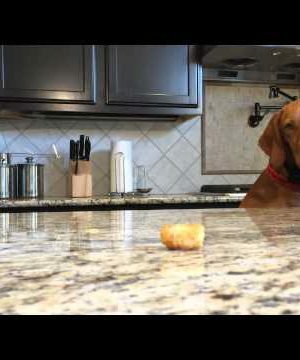 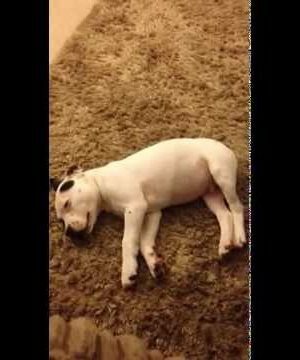 You Won’t Be Able To Stop Laughing Once You See What Scared This Pup! 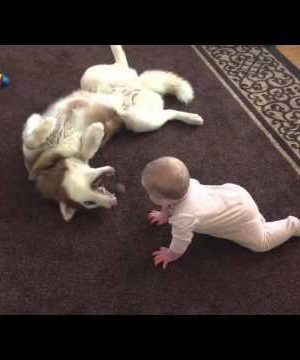 He Looks Vicious, But This Pup Really Just Loves This Baby! 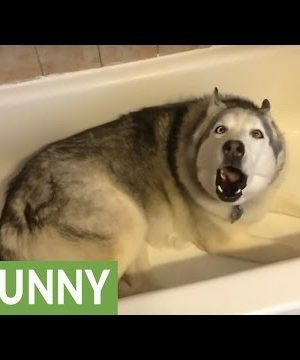 This Stubborn Husky Really Wants A Bath!